I would be interested in the price of the worms only as I want to place them in my compost heap. Please advice prcie and availability. Firstly, please tell me where you live. 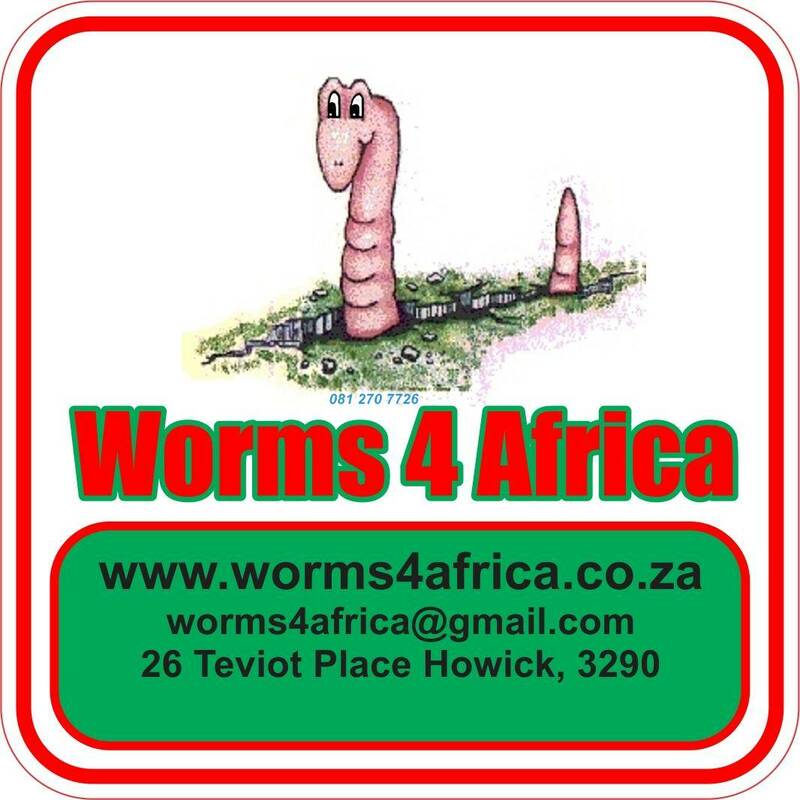 If you live in or near Howick, you can collect the earthworms. 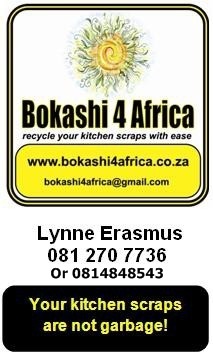 If not, please give me you physical address so thhat l can work on a quotation for delivery to you by courier. Secondly, earthworms cannot live in a compost heap, these worms are very sensitive to heat and a compost heap produces varing amounts of heat. They need to live in special earthworm systems so that they dont escape or die or get eaten by birds. The price of earthworms is R500 a kg. Please note that anything under a kg is not going to give you a working system. If you look at my products page you will see the cost of all of the above. Please advise me of your physical address and if you want to purchase an earthworm system, which one.